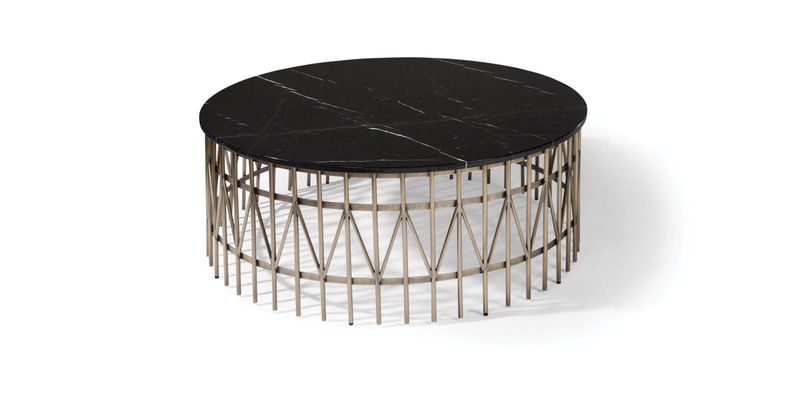 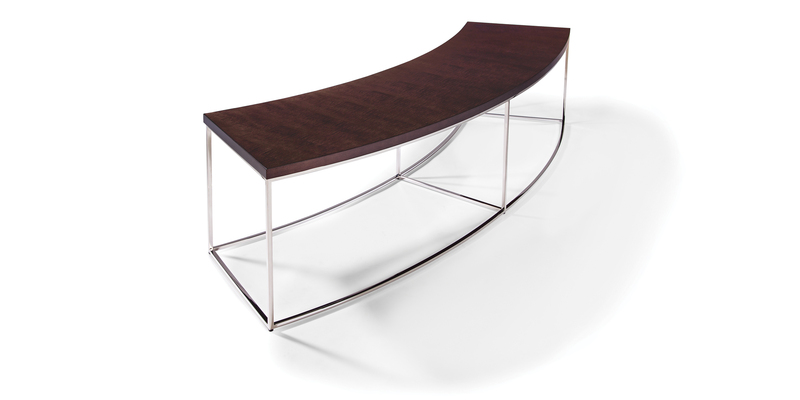 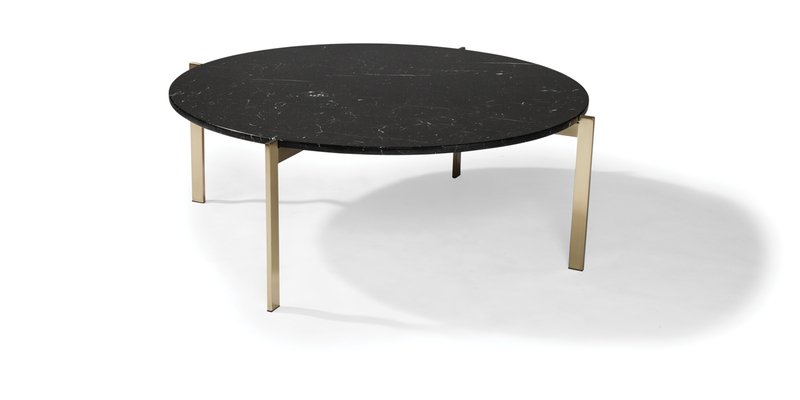 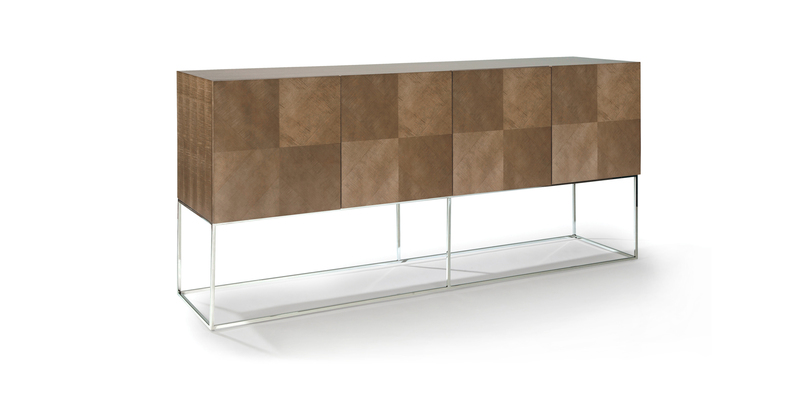 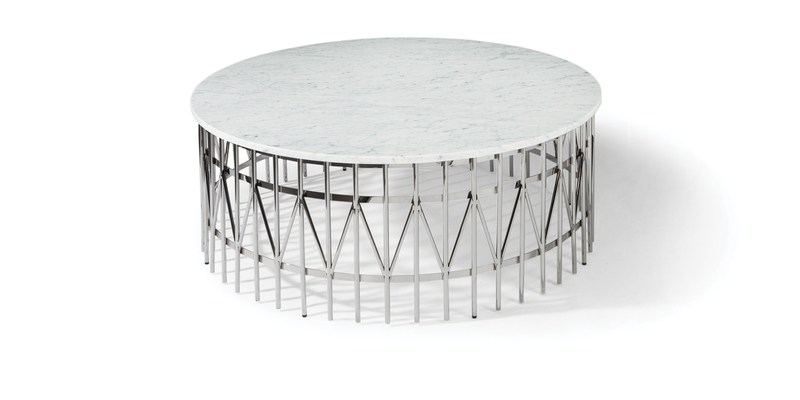 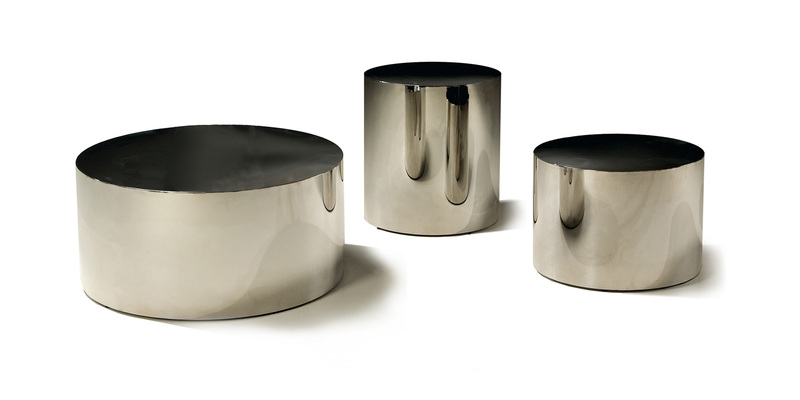 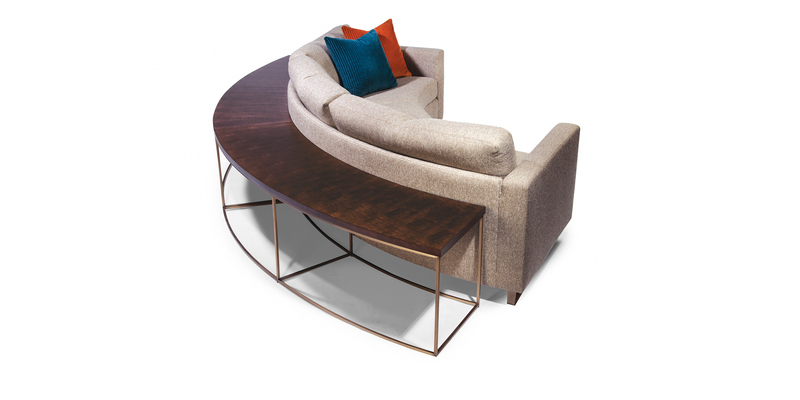 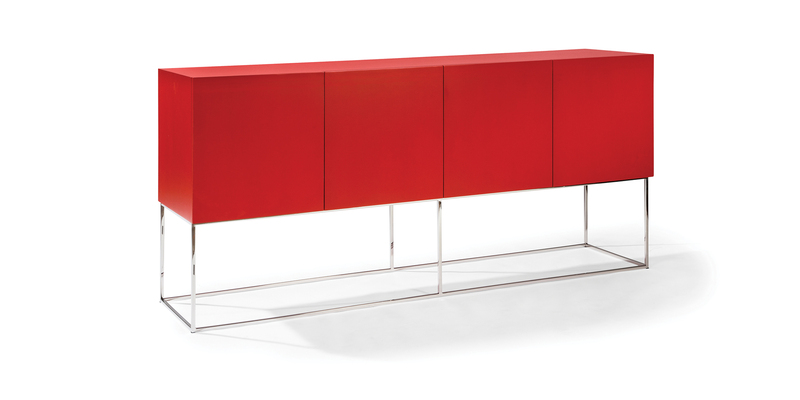 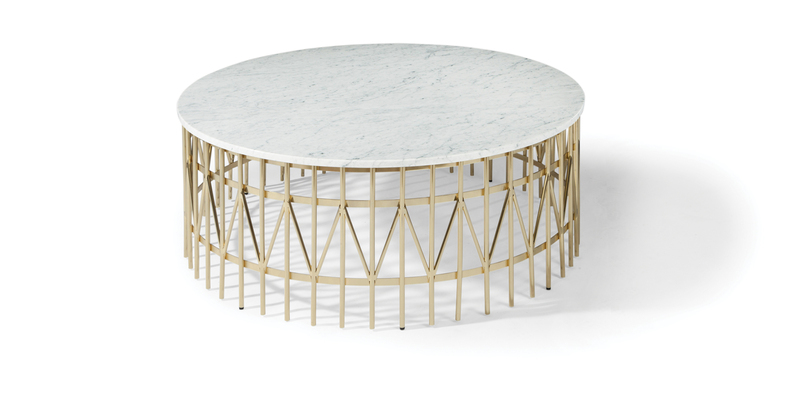 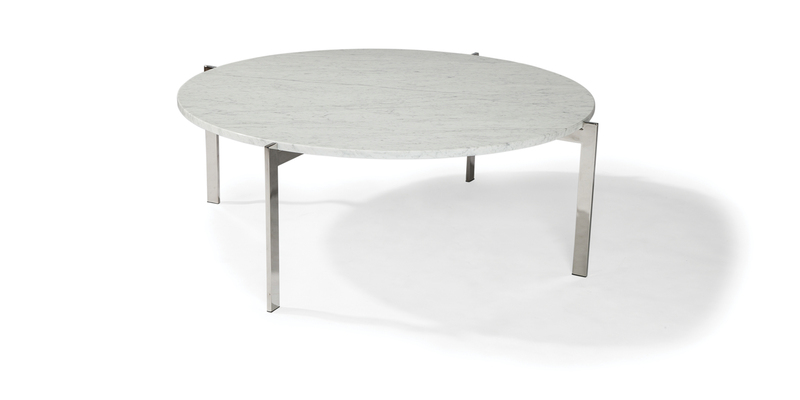 Including timeless midcentury icons like the Milo Baughman Drum tables and the Swanky/Colours credenzas, as well as contemporary designs like the luxe Drop In marble cocktail tables, Thayer Coggin's table and storage catalog offers an extensive range of options. 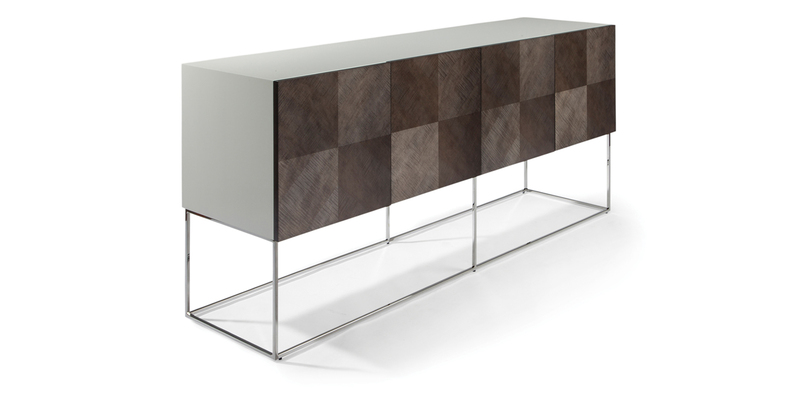 Our catalog includes, cocktail, lamp and side tables as well as numerous buffet and sideboard choices. 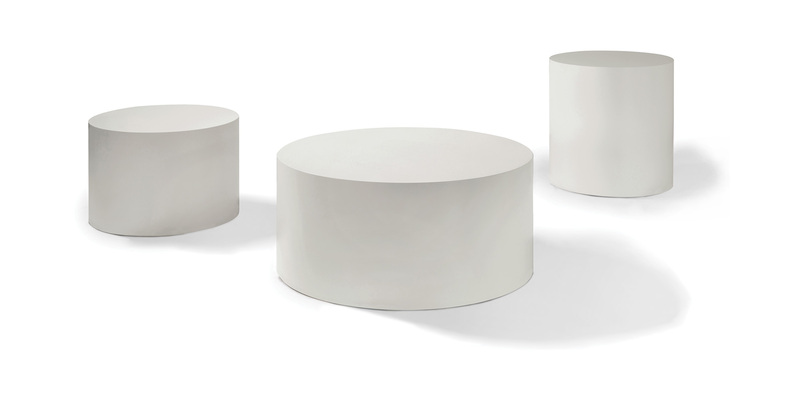 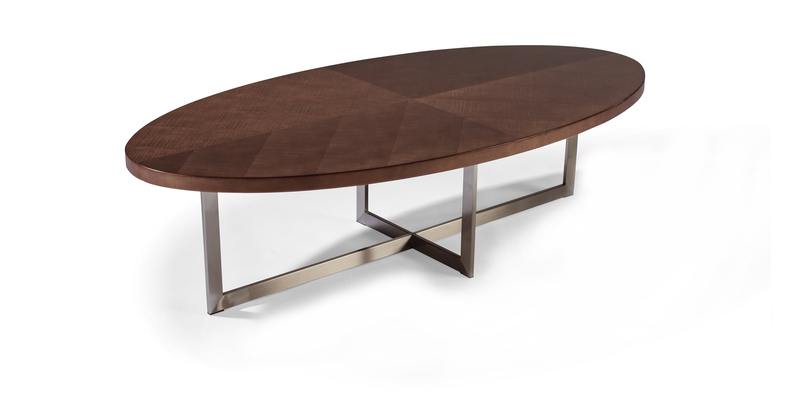 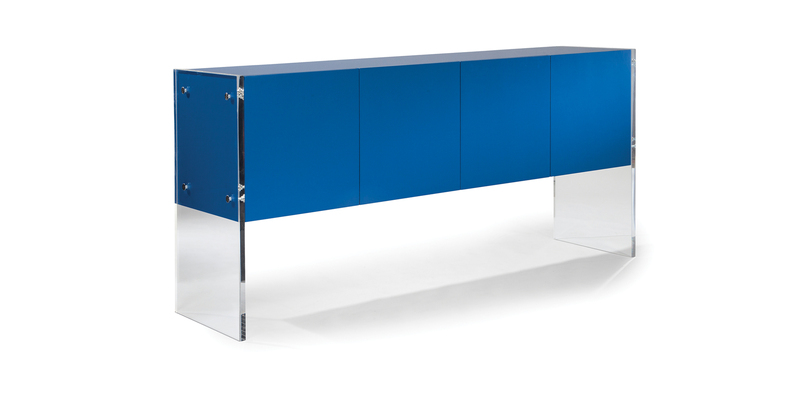 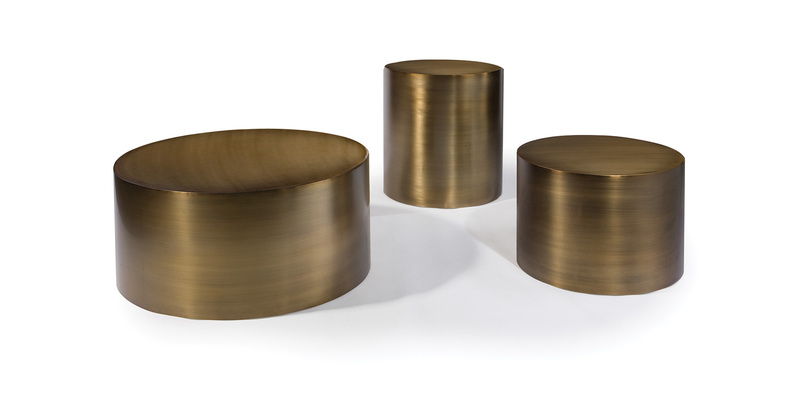 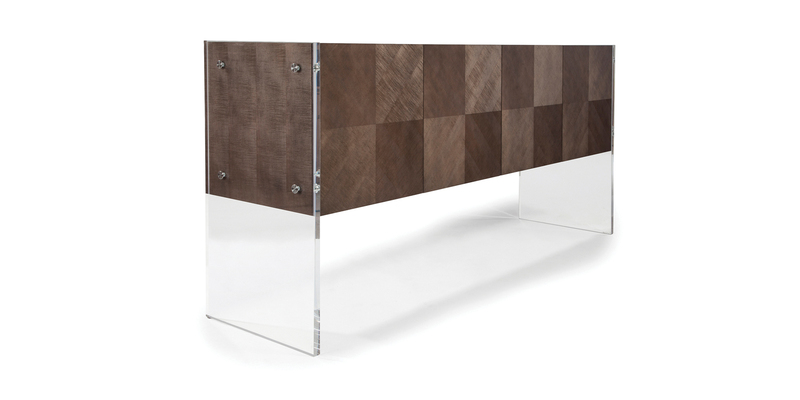 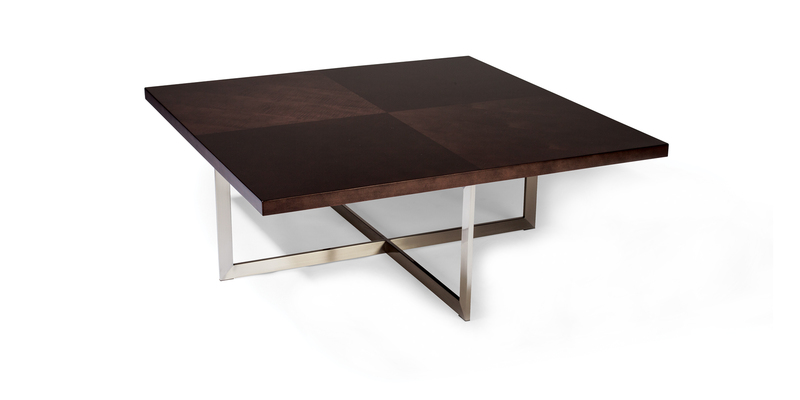 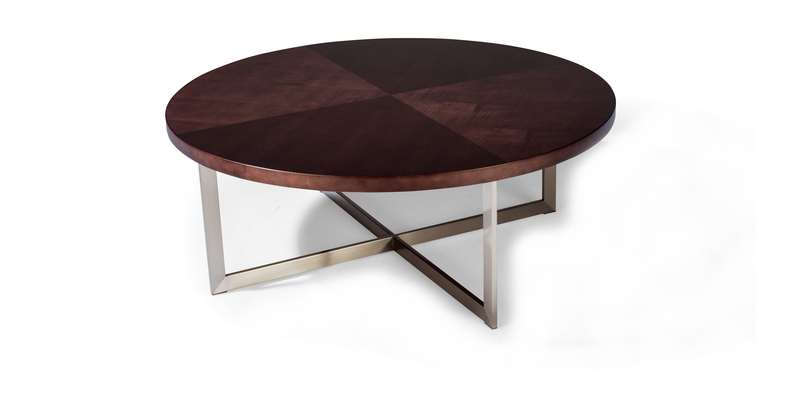 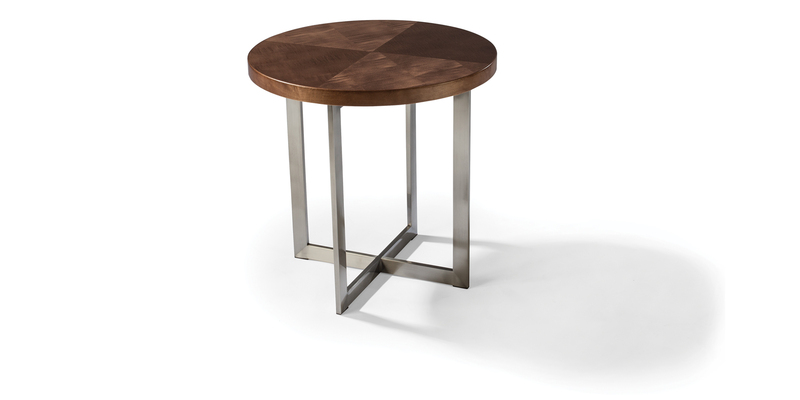 Easily customize your table by selecting a metal, wood or color finish. 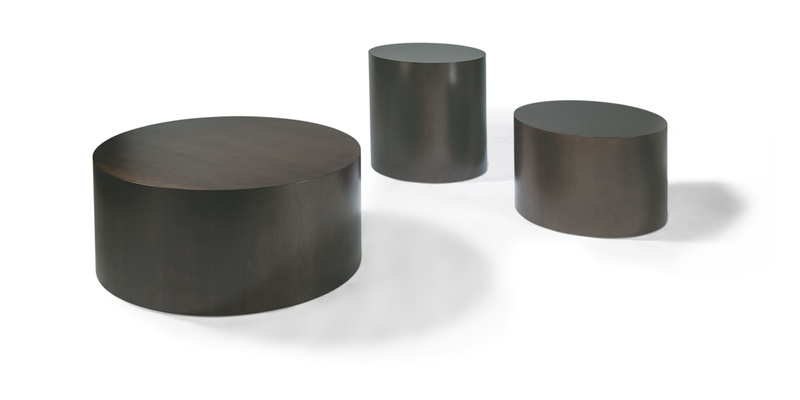 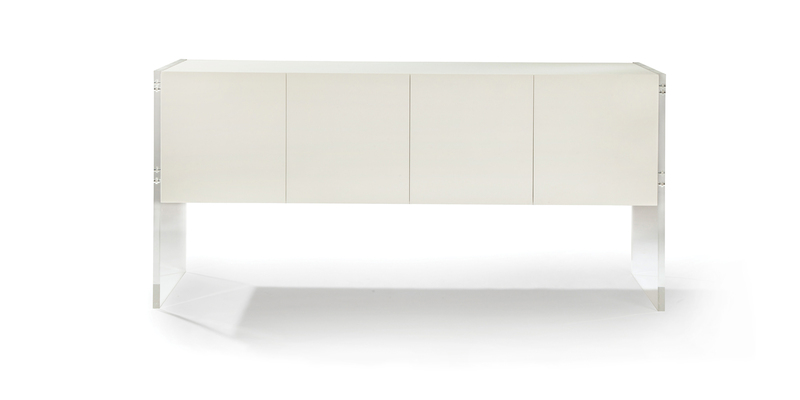 Click an image below to learn more about the table or storage unit and the custom options available.